The SRD is a federation of 5 municipalities & 4 electoral areas. The Strathcona Regional District is a federation of five municipalities and four electoral areas, which covers approximately 22,000 square kilometers (8,517 square miles). The SRD serves and provides 44,671 residents (2016 census) with a diverse range of services including water and sewerage systems, fire protection, land use planning, parks, recreation and emergency response. The Strathcona Regional District was established on February 15, 2008, as a result of the provincial government’s restructure of the Comox Strathcona Regional District. To provide the citizens with a healthy environment and social well-being that leads to a vibrant quality of life through responsible economic development and effective delivery of services. We work as a committed team in a spirit of collaboration and community. We are caring and respectful in all our interactions and relationships. We are open and honest. We adhere to the highest standards of ethical conduct. We deliver effective public service through professionalism and creativity. We are accountable to our constituents and to the region as a whole. People, fish and wildlife thrive in a healthy environment. Residents and businesses are supported by a diverse and resilient economy. High quality health and social care is available regionally. The region is a world-class tourism destination, leveraging our unique ecological, historical and cultural assets. Affordable quality services are delivered in a fiscally responsible way. The District is a leader in regional governance, with diverse jurisdictions including First Nations, working together cohesively and collaboratively. Have any questions? Can’t find what you’re looking for? Feel free to contact us directly, we will be happy to help! Missed a meeting or want to see what is coming up in the next Board or Committee meetings? Search minutes from past meetings as well as review agendas for upcoming meetings. The governing body for the Regional District is its Board of Directors, comprising of 13 elected officials representing the municipalities and unincorporated electoral areas within its jurisdictional boundaries. Find out more about available employment opportunities within the Strathcona Regional District. We post jobs here regularly so be sure to check back for updates. The Strathcona Regional District is focused on providing the community with a healthy environment and social well-being for vibrant quality of life through responsible economic development and effective delivery of services. 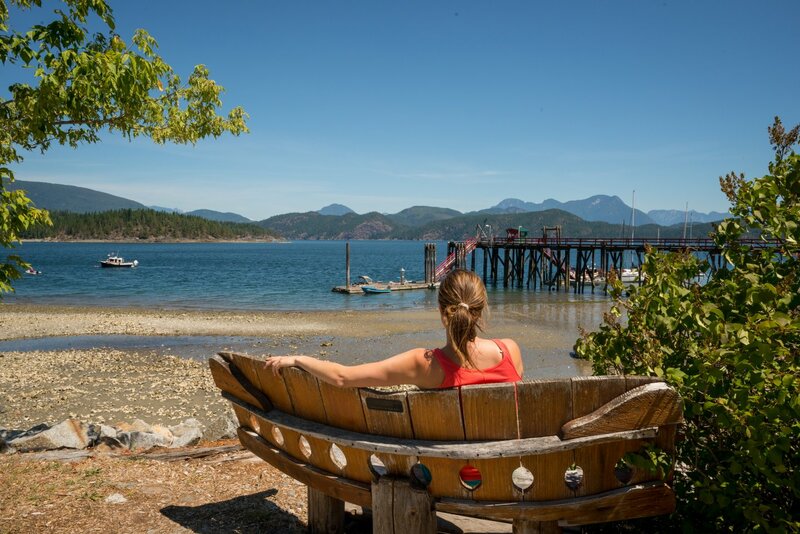 The geography of the Strathcona Regional District ranges from forested hills, remote inlets, picturesque villages to vibrant urban landscapes and borders Campbell River to Cortes Island. Reach out to one of our departments and find out who best to contact with your query within the SRD. We look forward to hearing from you. Find out how the voting structure of the Strathcona Regional District is determined and how voting is divided among Board members.